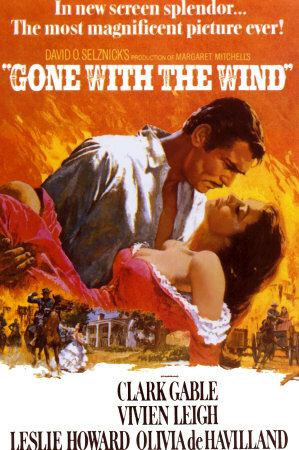 The 2012 Reading List Part-II | Thots and Expressions.. 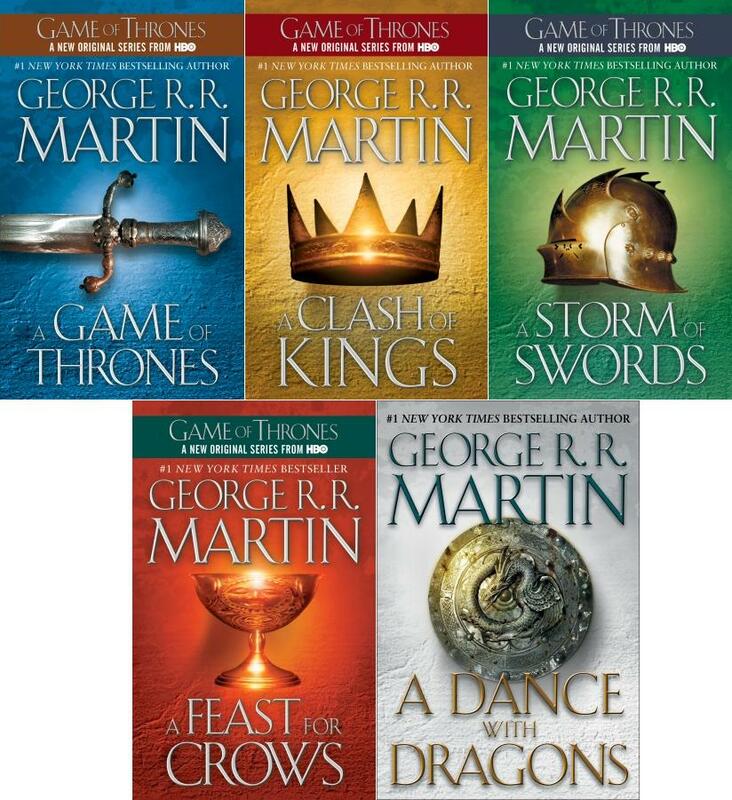 I loved all the Game of Thrones books and that’s not normally the kind of book I read. 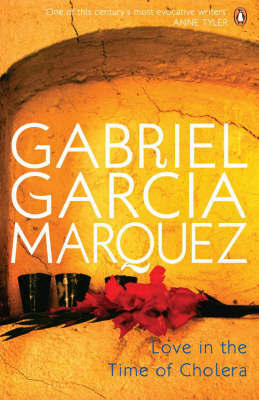 Love in the Time of Cholera is also awesome, though I preferred Marquez’s One Hundred Years of Solitude. 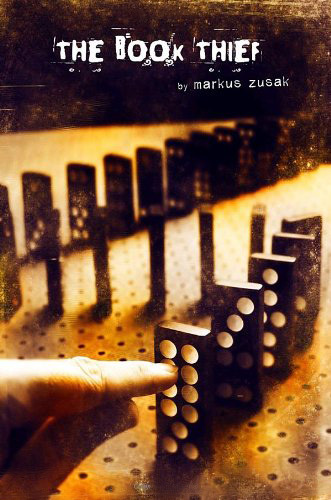 Cholera ended up bothering me in the end, for a number of reasons, but still a great read.